The United States Supreme Court issued another blow to patent-eligible subject matter in the United States, ruling that naturally occurring DNA elements are not eligible for patenting. However, the Court softened the blow by confirming that synthetically created DNA, known as complementary DNA (cDNA), is patent-eligible. The Court also tempered its decision by limiting it to claims covering naturally occurring DNA itself, and not to method claims or claims involving genes in which the naturally occurring sequence has been altered. As noted above, the Court did not consider any method claims (such as methods of using DNA) or claims involving genes in which the naturally occurring sequence has been altered. The Court’s decision also did not consider new applications of knowledge involving DNA. Thus, inventions involving those technologies remain patent-eligible unless and until the Court says otherwise. Because most patents include a variety of claim types, the Court’s decision will affect a large number of patents — but in most cases it’s won’t kill them entirely. Indeed, as other commenters have noted, Myriad’s stock price went up on the news that the Court confirmed patent-eligibility of Myriad’s claims covering cDNA. Although the Court’s decision does not resolve all issues relating to patenting of DNA, it is refreshing to see a unanimous Court decision involving patents. 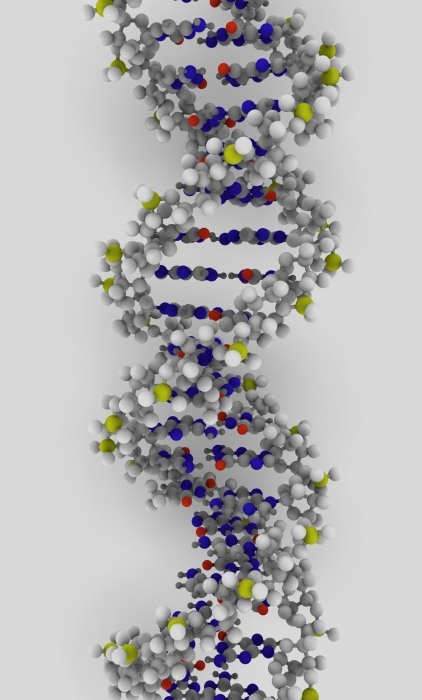 Unlike the Federal Circuit’s recent, fractured non-decision relating to software patents in CLS Bank v. Alice, the Myriad decision lends some certainty to patent law involving patent-eligibility of various inventions relating to DNA.